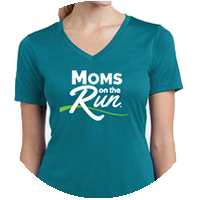 Moms on the Run is an instructor-led fitness program with coaching to motivate, educate and encourage you on your journey. You'll make new friends, find accountability and have fun while working towards a healthier lifestyle. also recently become certified in Barre Above and am CPR/AED/First Aid certified. Please let me know if I can be of help to you! 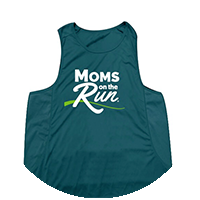 At Maple Grove Moms on the Run we love to run - no matter what the weather! We offer a variety of year-round programming to help you stay in shape and stay connected to our strong community of women. Change up your regular running routine and take your fitness indoors! The off-season is a great time to focus on strength training with our indoor HIIT class. Each 55 minute class combines strength training, cardio and endurance. You'll raise your heart rate and get incredible results. 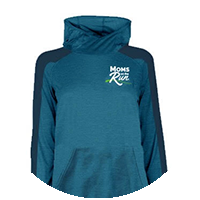 We'll also have options to layer up and keep up your endurance with outdoor weekend runs.